At C.E. Hopkin Roofing, we think quality matters! We have access to the best roofing systems and coatings. 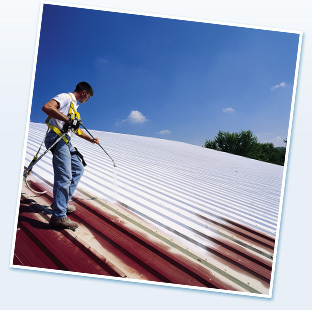 Our company can offer you top of the line roofing, coating, and sealing products. All our work comes with a 5, 7, or 10 year warranty.